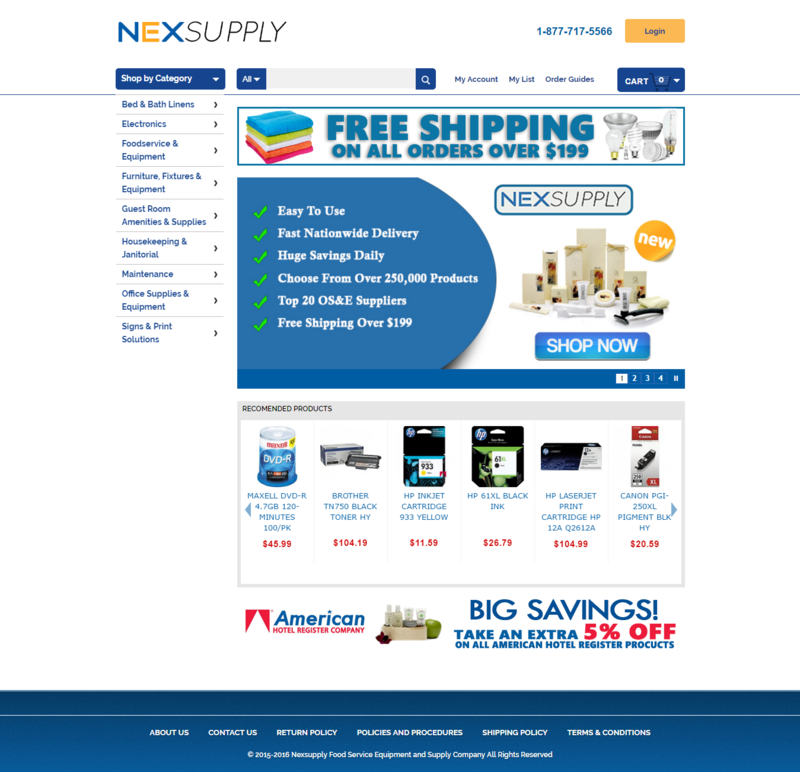 Nexsupply is a company specialized in the sale of Quality Restaurant, Janitorial and Office Supplies and Equipment. At Contracted Pricing! 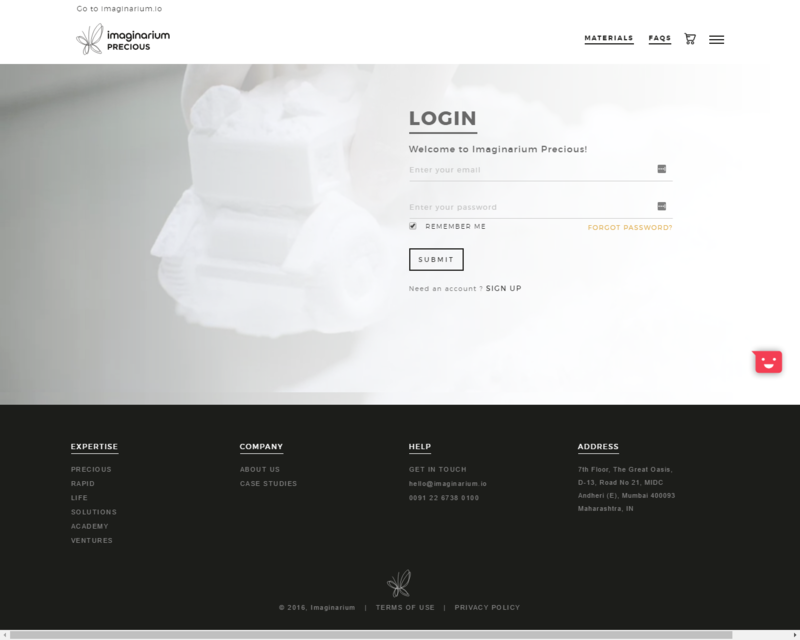 Imaginarium is India's largest Rapid Prototyping and Rapid Manufacturing Center. It provide prototypes to an assortment of industries from jewelry, engineering, automotive, architecture, consumer goods, etc. 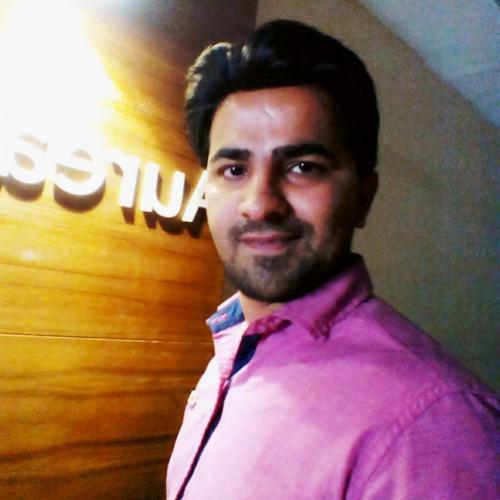 I've created 3D model upload feature as well as 3D model repair and print API in laravel and implemented the functionality in this website. There is very major customization. Just go to this website and login. you can see major customization part.